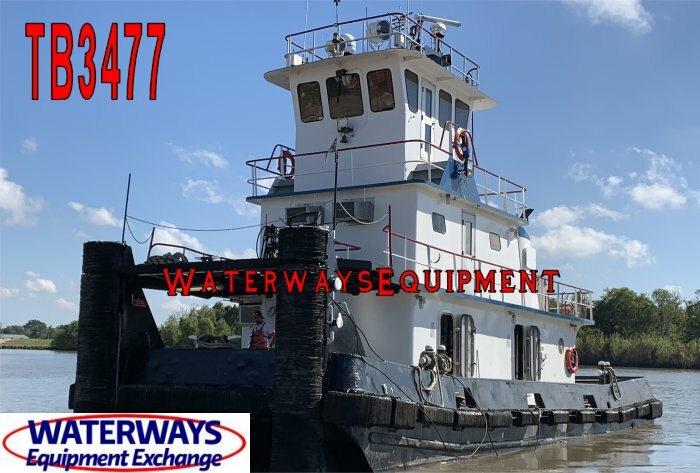 This 1280 HP Towboat is available for sale. In addition, this push boat features rebuilt Cummins main engines and new Twin Disc gears. It is Sub Chapter M ready.